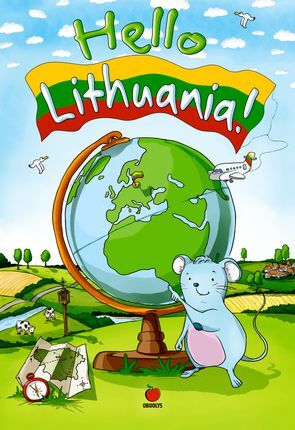 What could you tell your friend visiting Lithuania for the first time? 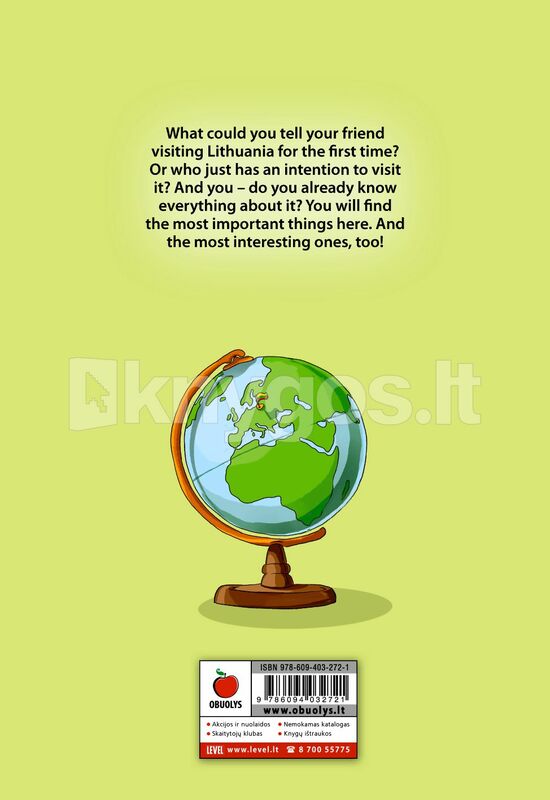 Or who just has an intention to visit it? And you – do you already know everything about it? You will find the most important things here. And the most interesting ones, too!